LCP Ep 2: Why Study Shakespeare? 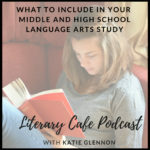 Join Katie Glennon as she shares fun ways to include Shakespeare’s plays in your homeschool literature and Shakespeare studies starting as early as elementary ages through high school. 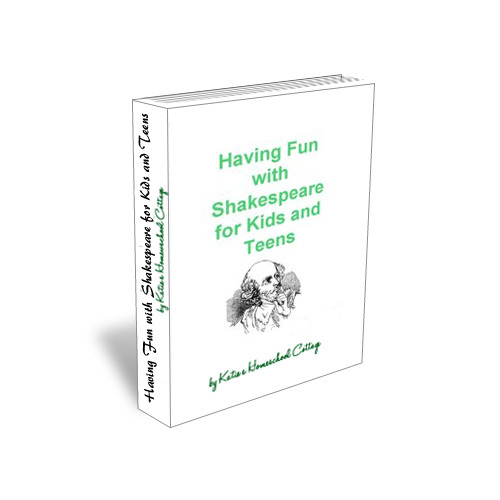 Find out why you should include Shakespeare in your studies, what resources you can use to more easily understand and enjoy his works, and fun activities for your whole family to enjoy brushing up your Shakespeare! Plots and themes from Shakespeare’s plays are a part of our culture and can be found in movies, television shows, plays, books, and poetry. 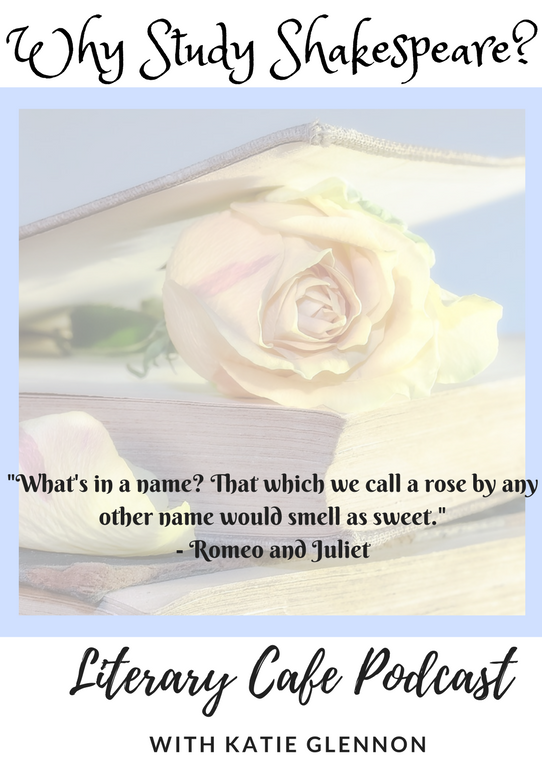 Allusions to Shakespeare (characters and phrases) are found throughout literature and poetry. 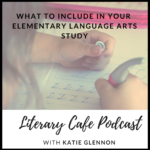 When we have background knowledge of Shakespeare’s plays we can better understand the ideas and images authors and poets are trying to convey in their writing. Words created by Shakespeare are used every day. 1 out of every 100 words are most likely attributed to William Shakespeare. Shakespeare used his plays as a way to share what he observed about human nature and man’s “foibles”. He poked fun at and examined how and why humans behaved. We can learn to understand men’s motivations and the consequences of their actions, and can examine character qualities and flaws. After reading a story or some stories, have your children select their favorite one or scene and use quotes as copywork or write a summary or sentence or two of the story on notebooking pages and draw the scene. For field trips, go to plays at local community theaters and schools. Look for a Shakespearean Festival. Make some puppets from paper and craft sticks, paper bags, or even those old socks with the missing pair. Be creative! 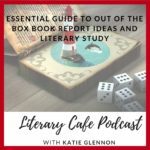 Have a discussion about what happened in the story, favorite or least favorite parts of the story, and about the characters and their actions. 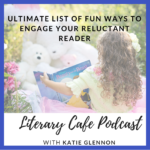 Throw a birthday partyor celebration and dress up as characters from any stories or plays you have read. Or, dress up as historical figures from his time period. Use this great free printable pack of party decorations, hats, photo props, and place mats. Serve food from the time period. Quote famous phrases from the stories or plays you read and ask if anyone knows what story or play it came from or what character said it. Read words or phrases and ask if anyone can tell you if it is one Shakespeare created. Read a quote and ask if it came from one of Shakepeare’s plays or the King James Bible. Be sure to comment in the Comments box any ideas you’d like to share that your family has enjoyed or any of these ideas! I would love to hear from you! Thanks for visiting! 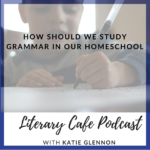 Come back and visit the Literary Cafe Podcast for May’s topic How to Study Poetry in your Homeschool. 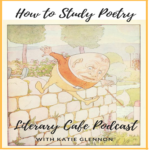 We will explore fun ways to study and enjoy poetry! Spring is the perfect time to study poetry!